My grandfather pioneered the first guided driftboat trips on the Middle Fork of the Salmon River in Idaho. He did several descents of Northwest Rivers like the Deschutes and others. His input led to the development of what the McKenzie River Driftboat is today. Its design gives an exhilarating ride through whitewater waves that leaves you amazingly dry compared to other boats. 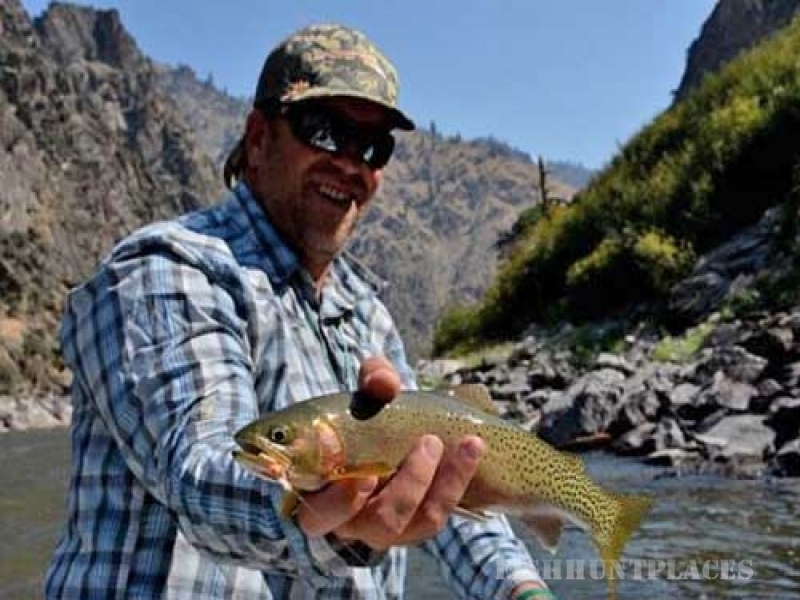 It is the choice of present-day whitewater fishing professionals. I am privileged to have been immersed in a wealth of experience from my father and grandfather, and it gives me a great deal of pride to pass this knowledge on to our guests. Our guides have been with us long enough that we're like family. When you go with us you join a camaraderie that makes you like part of our "family". It's something special! Let our experience make yours fun, safe and memorable!